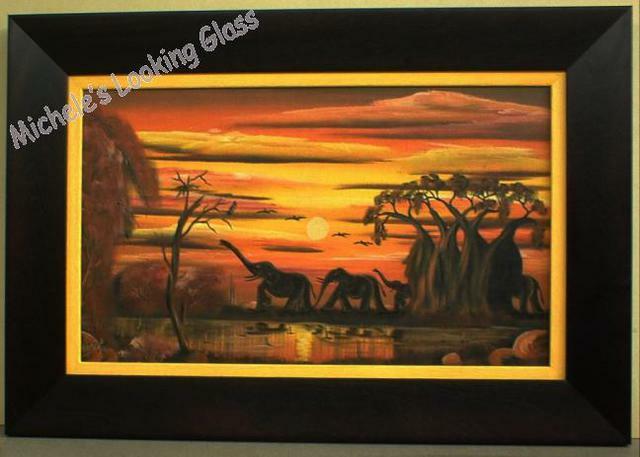 Bring in your Oil Painting and turn it into an exquisite art piece. 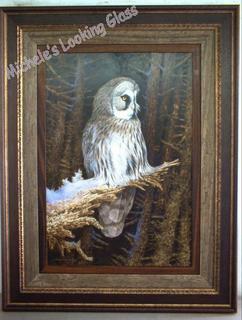 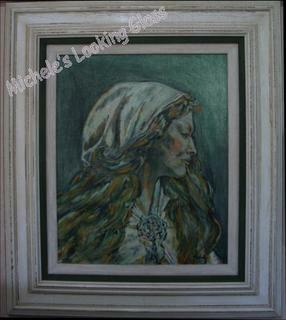 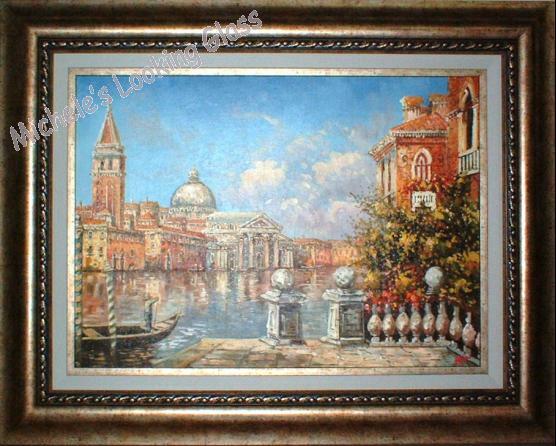 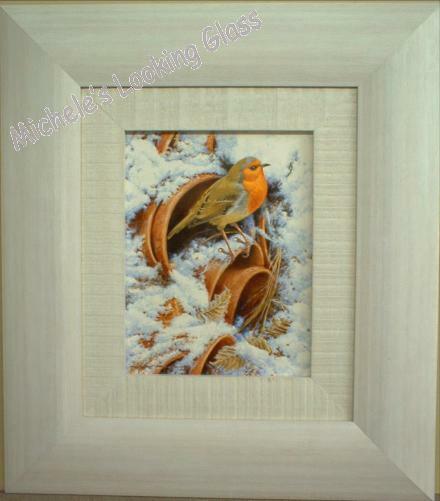 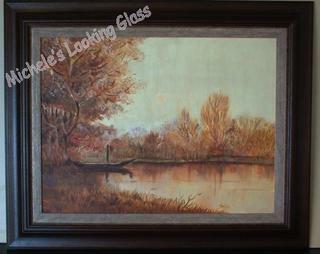 Oil paintings are customarily painted onto a canvas and need to be stretched over a frame. 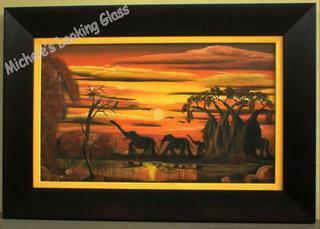 They may also be painted directly onto a board. 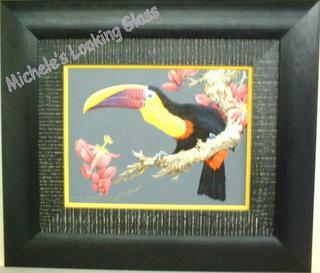 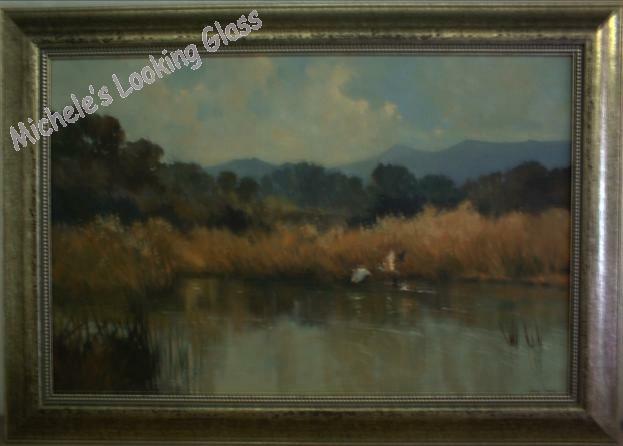 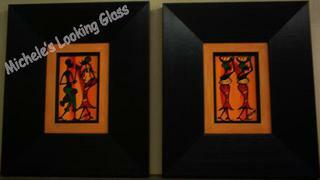 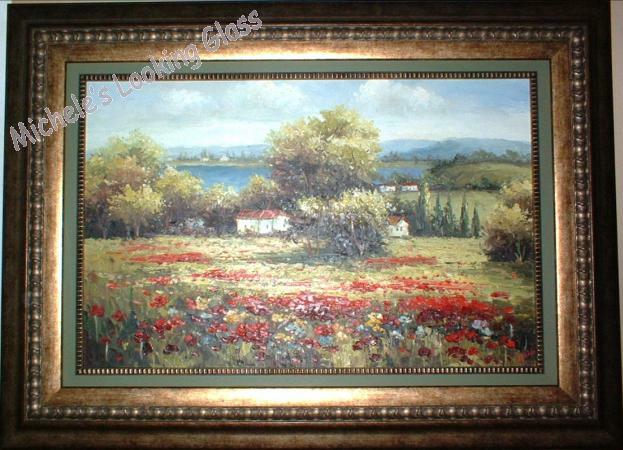 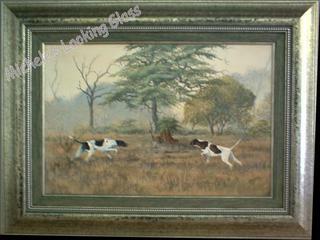 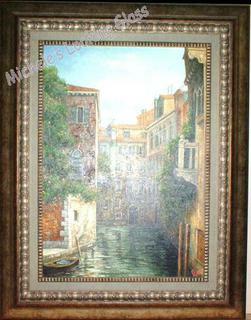 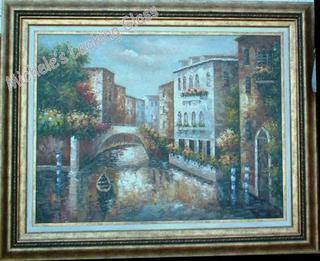 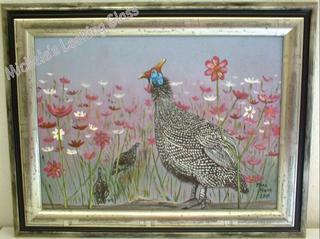 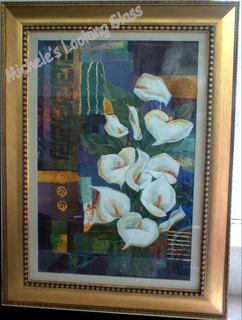 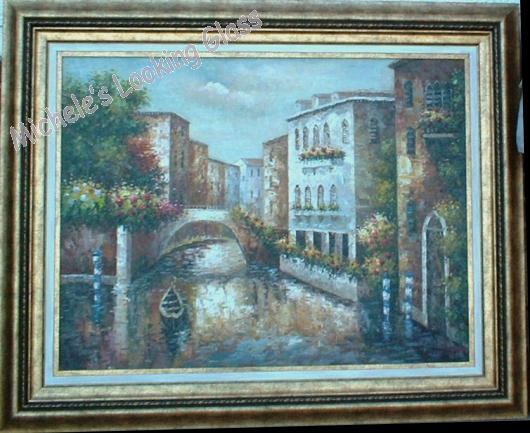 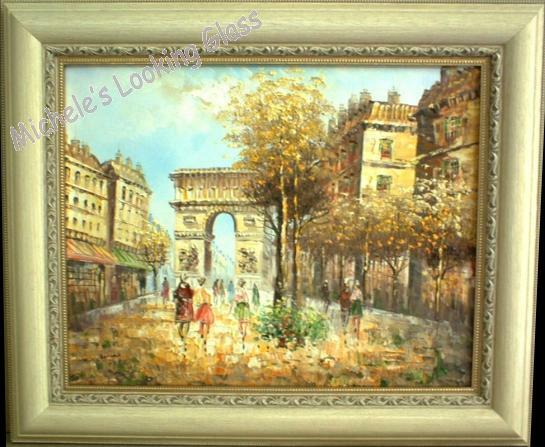 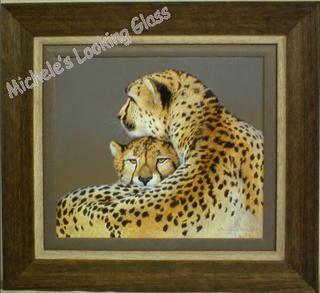 Oil paintings are generally framed without glass and need a broad outer frame. 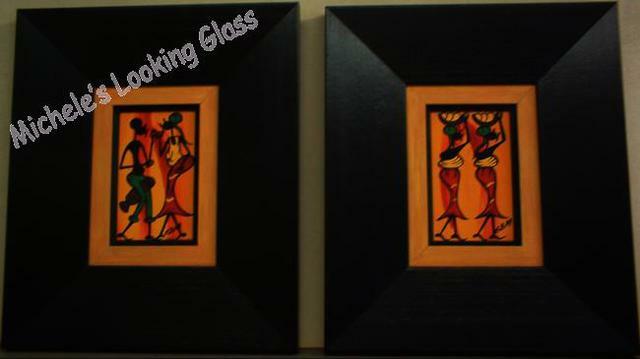 A combination of frames makes it look even more exquisite. 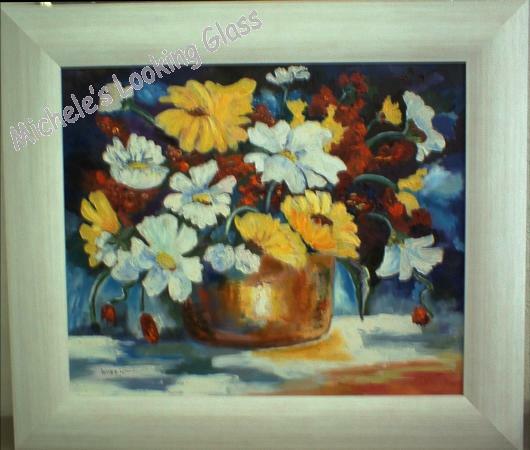 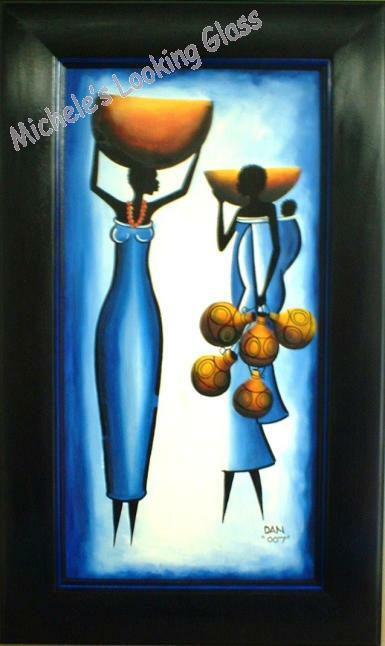 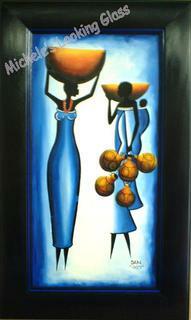 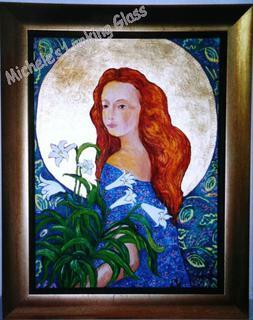 Acrylic paintings can also be painted onto either a canvas or board. 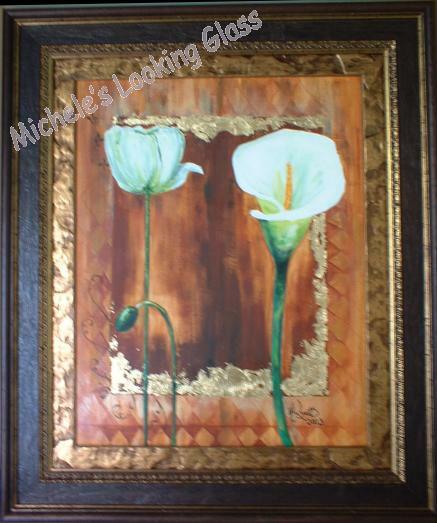 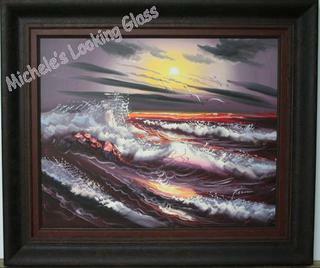 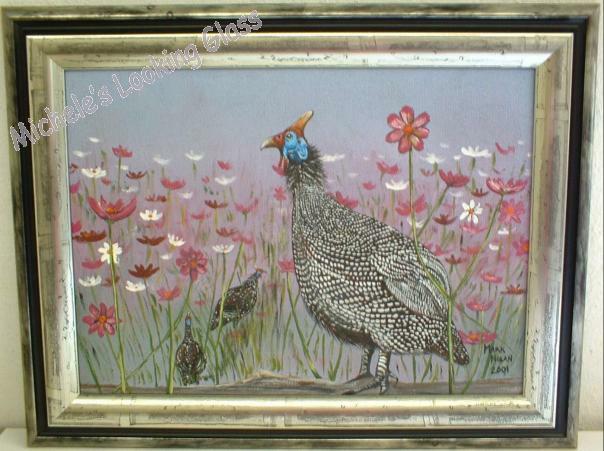 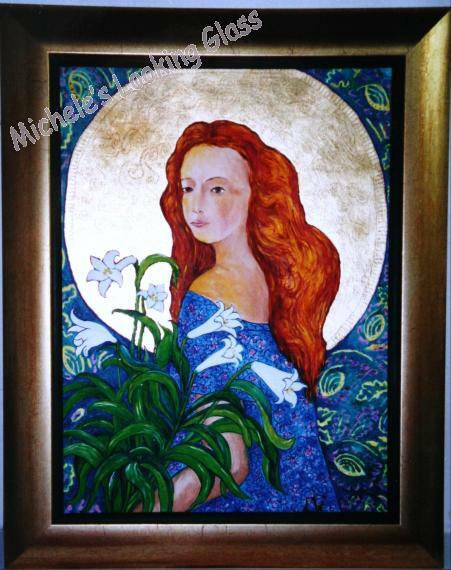 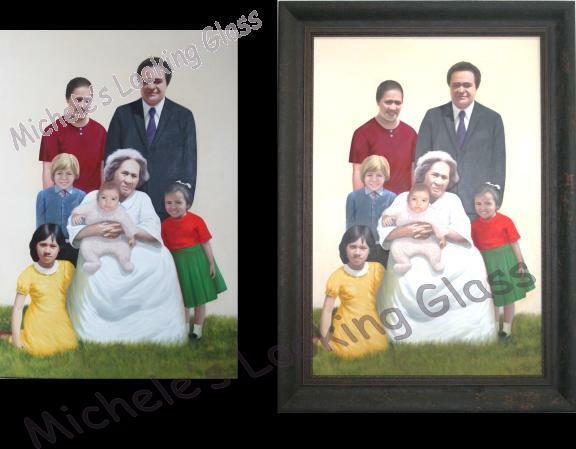 Due to the porous nature of acrylic, it is safer to frame an acrylic painting behind glass. 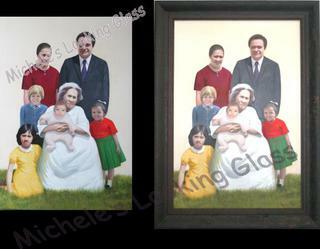 Below are some examples of previous commissions. 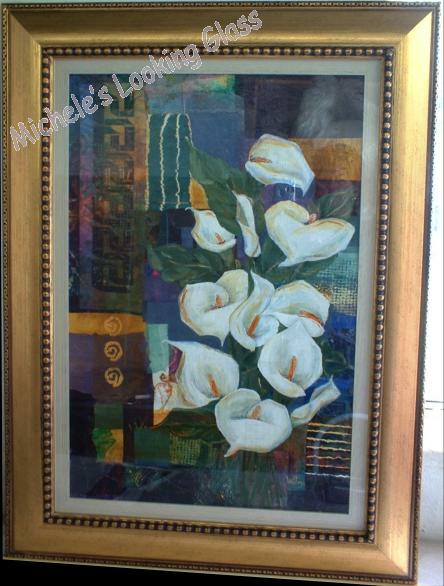 Please feel free to browse through them for ideas.